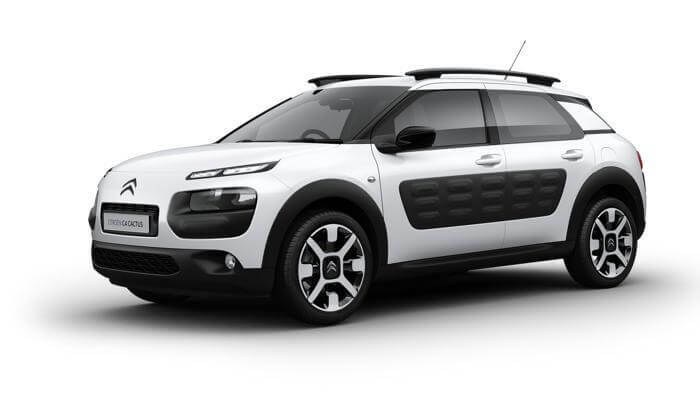 Choose CITROËN Original Parts - there’s no better fit than the real thing. 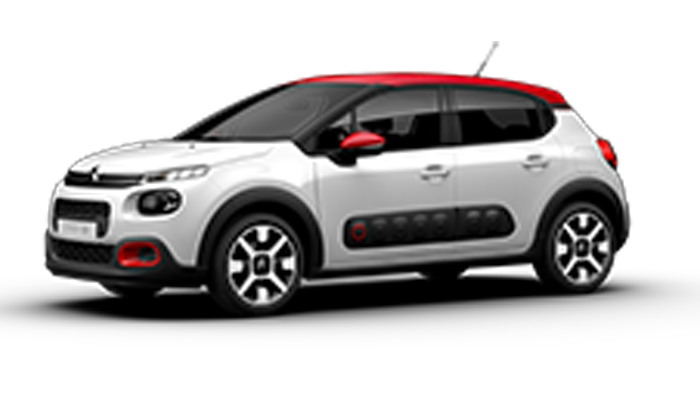 Genuine parts are guaranteed to be of the same quality as the original component and maintain the integrity of your CITROËN. 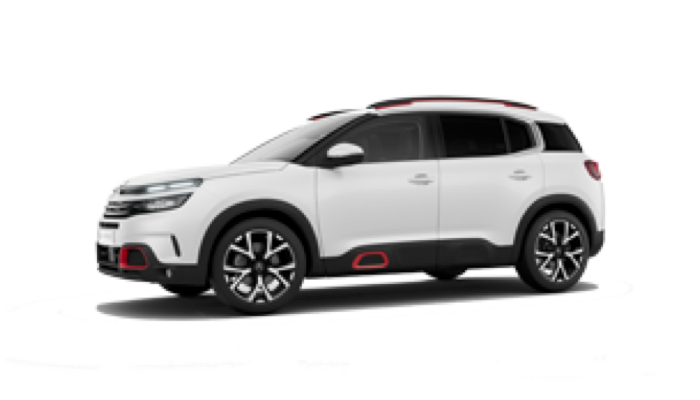 With Trivett Parramatta CITROËN’s strict parts stocking policy, benchmark supply rate and commitment to customer care, getting your CITROËN serviced and back on the road is now quicker and easier than ever. 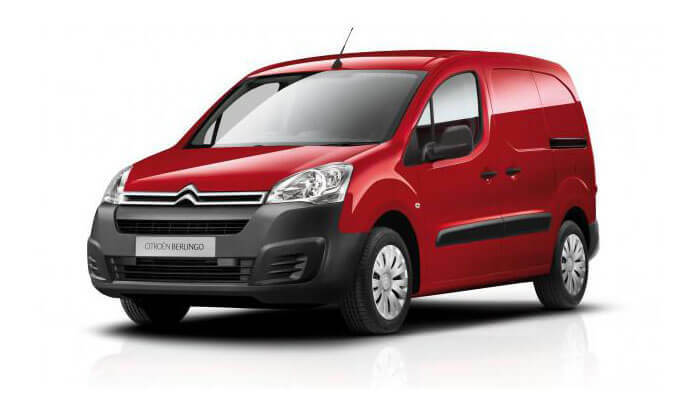 All parts are backed by a 12-month unlimited kilometre warranty. 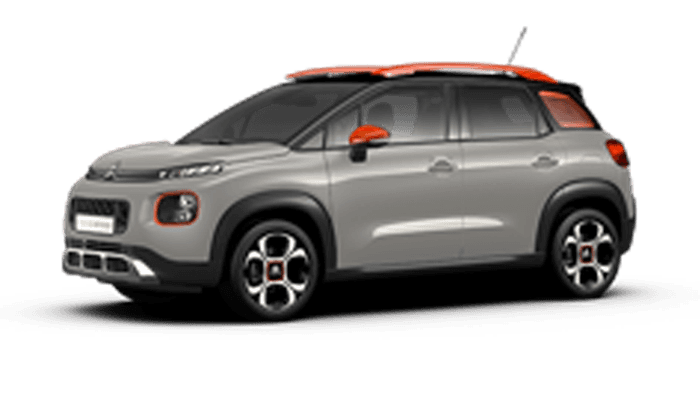 Please call Trivett Parramatta CITROËN parts department directly or simply order parts online by filling in the Enquiry Form - we'll be in contact with you very soon.